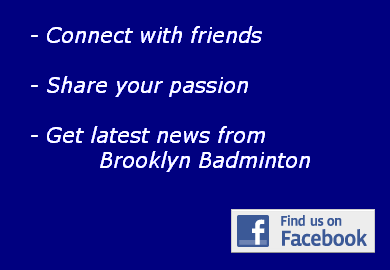 Want to Play Badminton in Brooklyn? Our club cater for all abilities. New Member. Join Now and Swing Away! Walk-Ins Welcome! 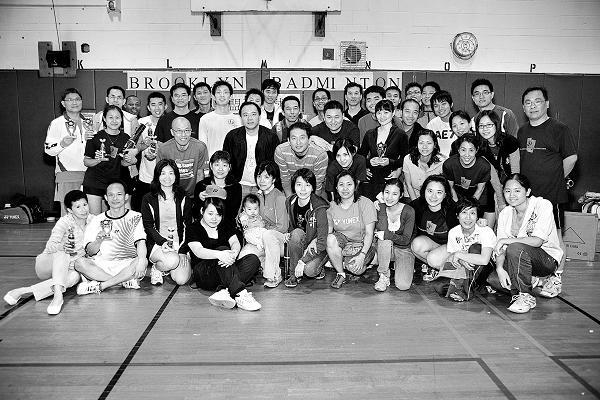 One of the oldest badminton clubs in the greater New York area. Most of the current members have been in the club for more than ten years, many of them continued from high school into adulthood. 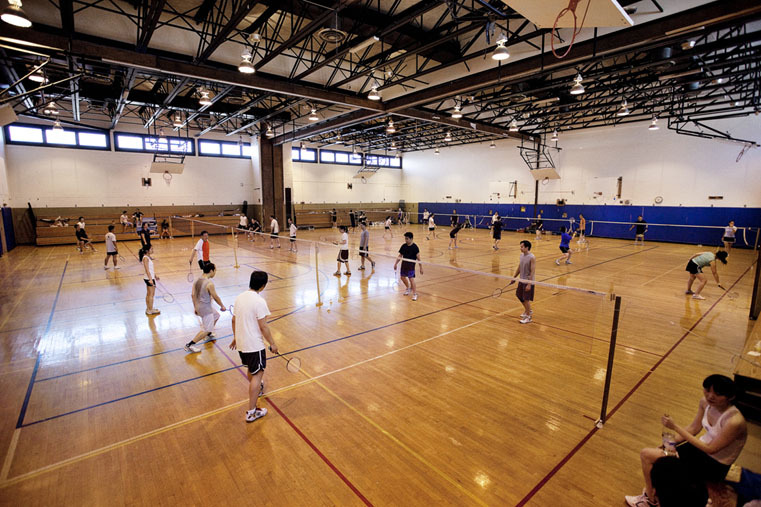 One of the finest badminton facilities in the New York area. 8 beautiful badminton courts. Magnificent lighting! Also free parking!